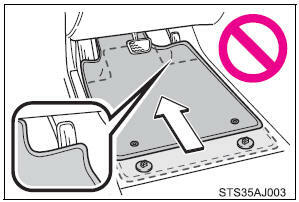 Failure to do so may cause the driver’s floor mat to slip, possibly interfering with the pedals while driving. 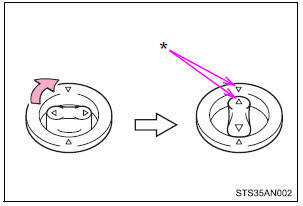 An unexpectedly high speed may result or it may become difficult to stop the vehicle. 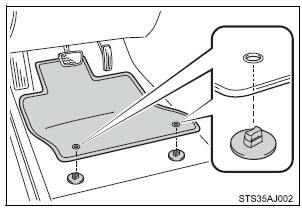 This could lead to an accident, resulting in death or serious injury.